Click here for the Saturday Hamfest Food Menu. 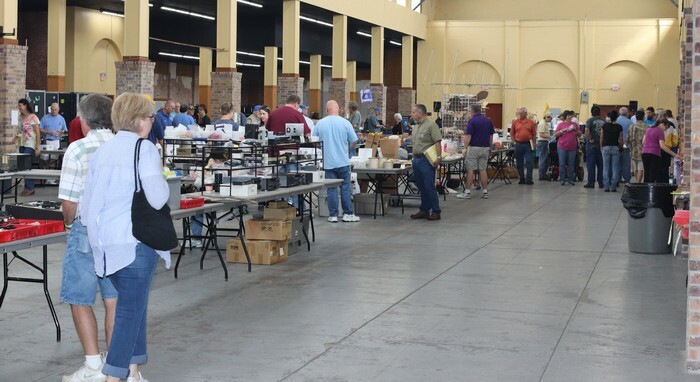 Click Here for Hamfest Tables. Click Here for Fish Fry Tickets. 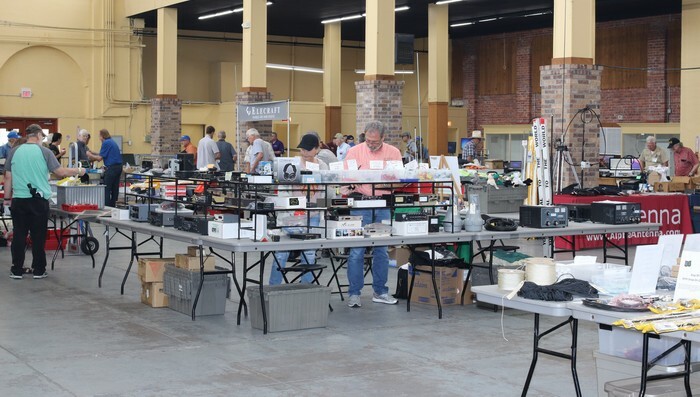 The Shreveport Amateur Radio Association (SARA) is pleased to sponsor the 2019 Shreveport Hamfest. Browse the latest equipment from our featured vendors. Sell your used gear or find the perfect new or used equipment for your rig. ADMISSION is $5.00. Raffle Tickets are $5.00 each or five for $20.00. Parking is free. Easy access. 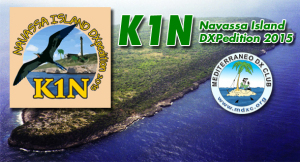 1st Prize, ICOM 7300 or $500 cash. 2nd Prize, Kenwood TS480SAT or $400 cash. 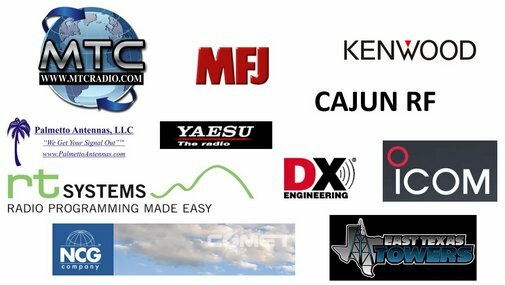 3rd Prize, Yaesu FT-2DR or $100 cash. Hamming it up last year!! If you can't find it here, you can't find it!! Hamfest Info Card PDF: Download and E-mail to Friends. Click Here for Fish Fry Friday Night Info and HF Radio Raffle: E-mail r_lwesterfield@bellsouth.net or bobn5zvw@gmail.com for Reservations. For INFORMATION or to PURCHASE TABLES click the following link to the Vendor and Flea Market Information Page. Tune in on the 146.82 MHz (-600) SARA repeater. No tone. This frequency will be monitored to provide information or answer questions during the hamfest. © Shreveport Amateur Radio Association 2019. Template Design by TEMPLATED.